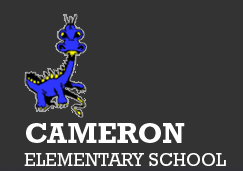 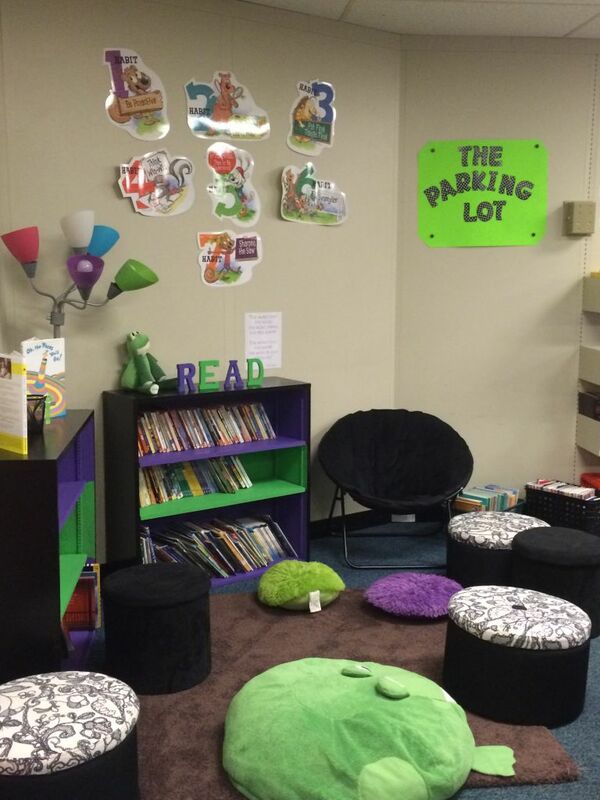 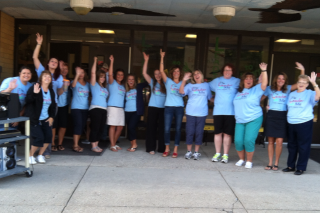 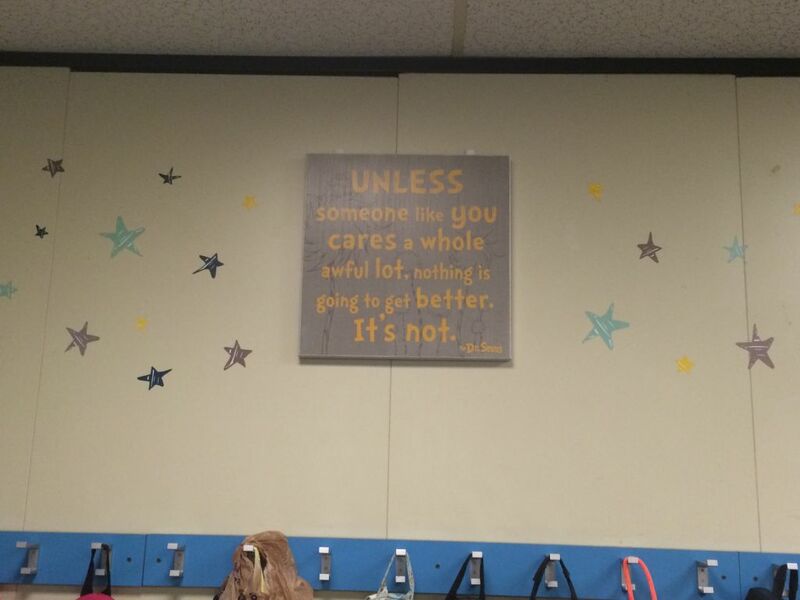 Welcome to Cameron Elementary! 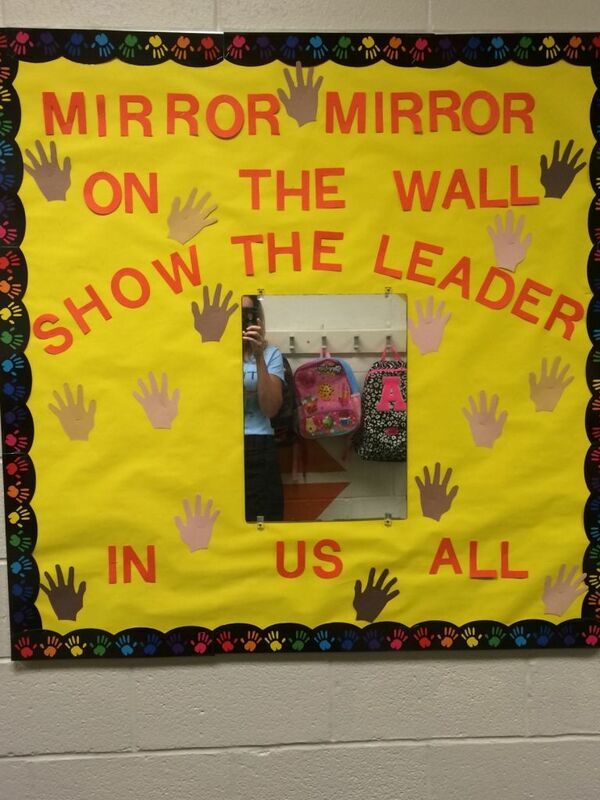 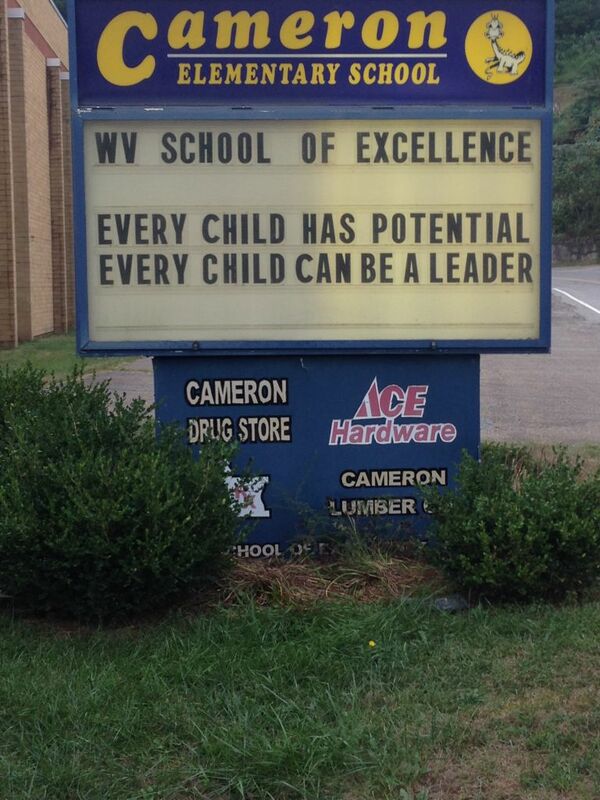 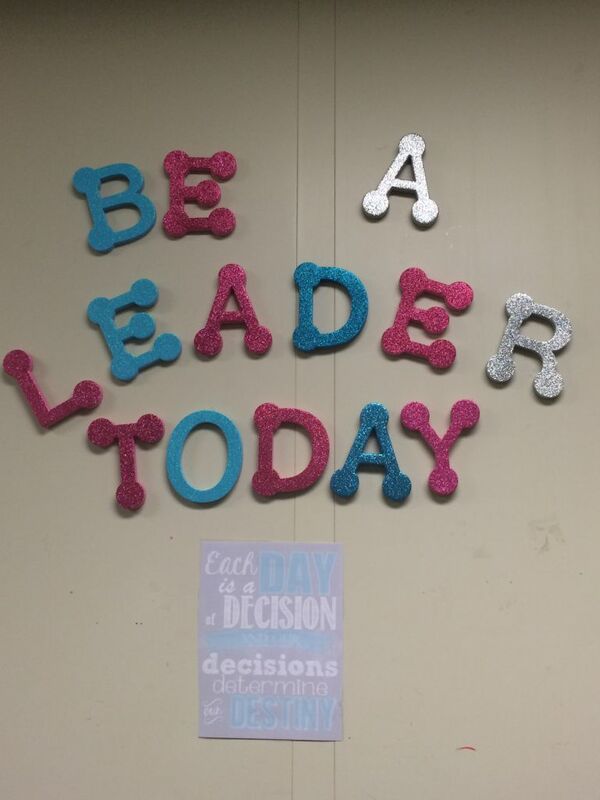 We are a LEADER IN ME school with many amazing opportunities that are being created by our students daily. 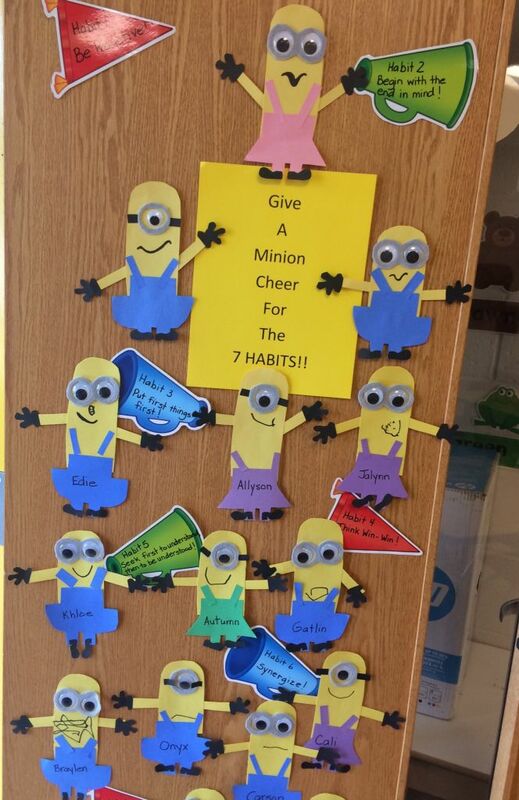 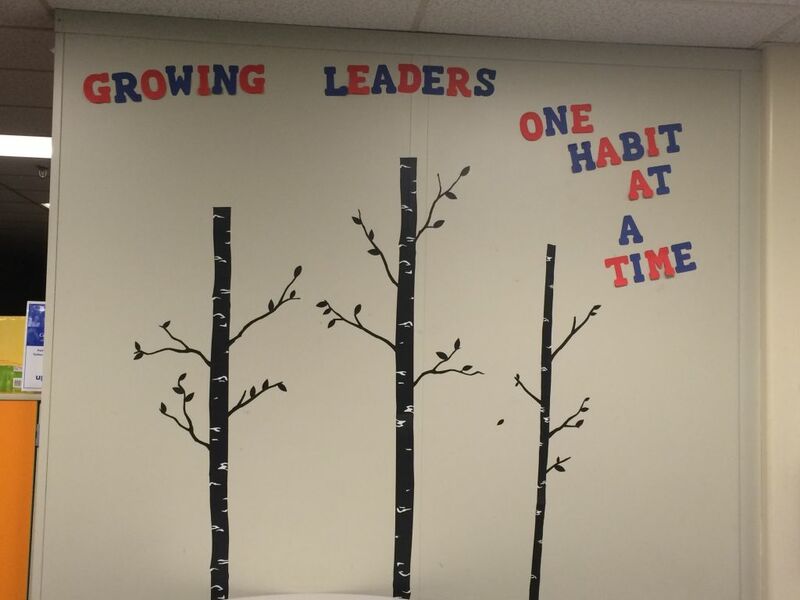 We welcome you to join us in learning Covey's 7 Habits and further develop the leader in each of us!